Specifically, I wanted to change the padding/margin along the left side/bottom side of the window. While the picture in question appears to utilize OSX's default Terminal, I'm hoping it can be done in iTerm as well, although an OSX Terminal-specific solution would work too. I've tried looking through iTerm and OSX Terminal's preferences (especially under the "Window" section on iTerm, but I have looked elsewhere), and I have yet to find an option for adjusting where the characters start along the left side. This seems to work fairly well, although it only indents program output, not my prompt line (and I'm having trouble setting such a piped command as my login shell). 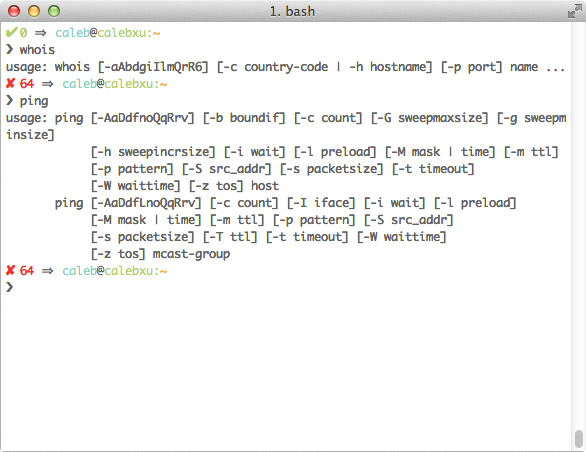 Also, it only adjusts stdout, not stderr and piping it with bash -l 2>&1 simply hides all of Bash's output altogether. 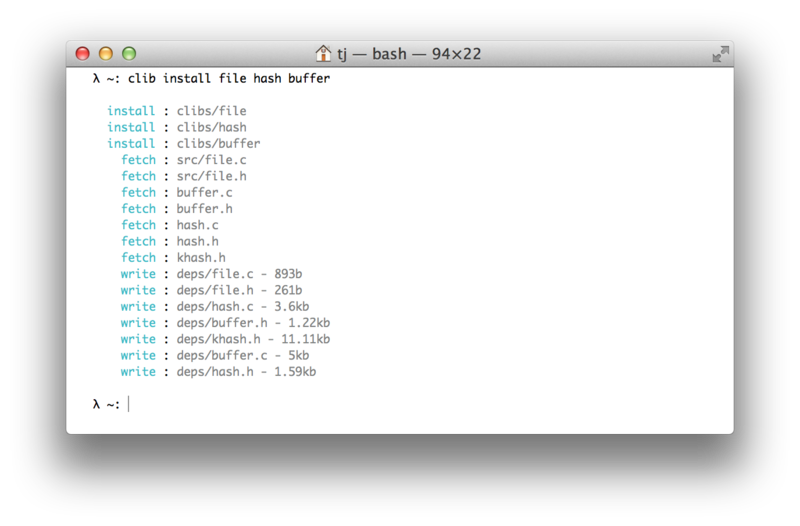 Have I just overlooked some setting in iTerm/OSX Terminal? Is there any other way to set an "inner text area" within the Terminal window (i.e. set padding along the sides)? And from iTerm 3.1 on (currently in alpha), you can have it as an advanced option in height of top and bottom margins and width of left and right margins. Not the answer you're looking for? Browse other questions tagged macos command-line bash terminal or ask your own question. Is it possible to change my terminal window prompt text? Split window programmatically with iTerm?